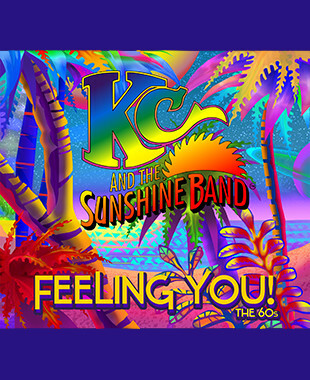 Sign up to receive the latest KC and the Sunshine Band updates! 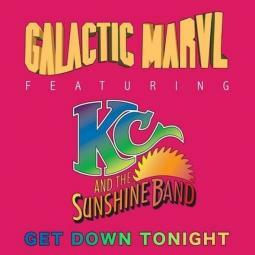 KCSB & Galactic Marvl - Celebrating 5th Consecutive Billboard Chart! 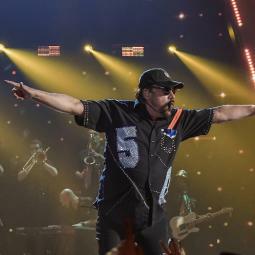 KC and the Sunshine Band and Galactic Marvl celebrate the release of the new "Get Down Tonight" remix album, marking KC's fifth consecutive charing single since 2015. 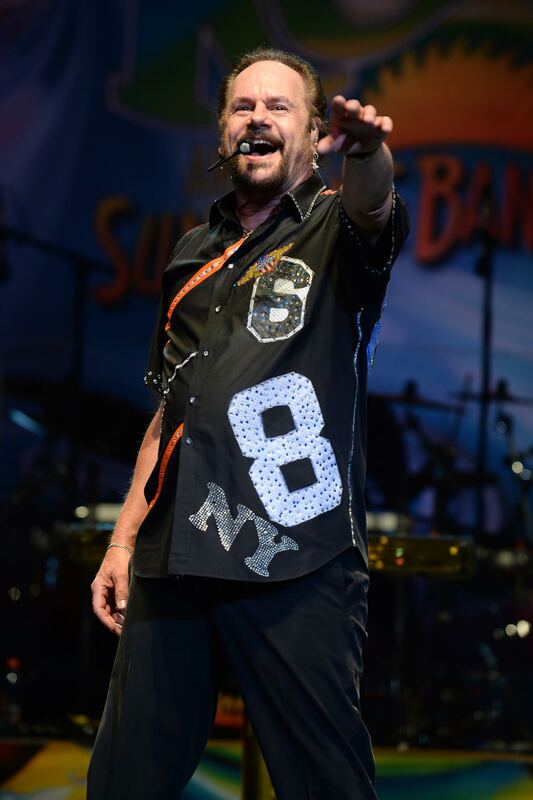 KC & The Sunshine Band performed at Premios Juventud with Latin stars across the globe. 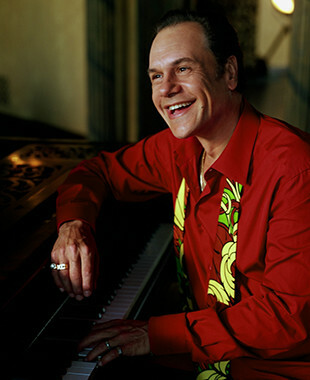 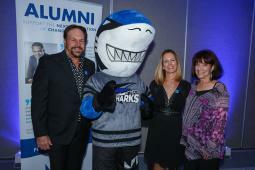 Harry Wayne Casey inducted into the Miami Dade College Alumni Hall of Fame Tuesday night. 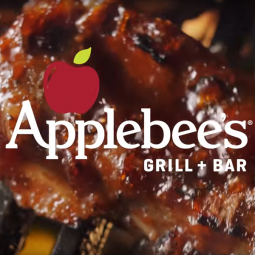 Watch KC's 1977 hit featured in the new Applebee's commercial and hear his take on the campaign!